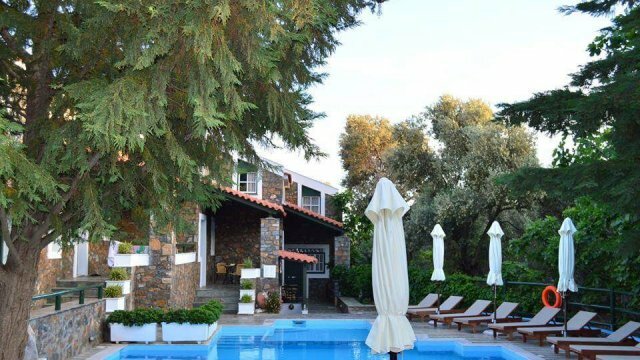 In a beautiful, stone-built courtyard on the beach of Agios Isidoros in Plomari, is located the Litsa Apartments. 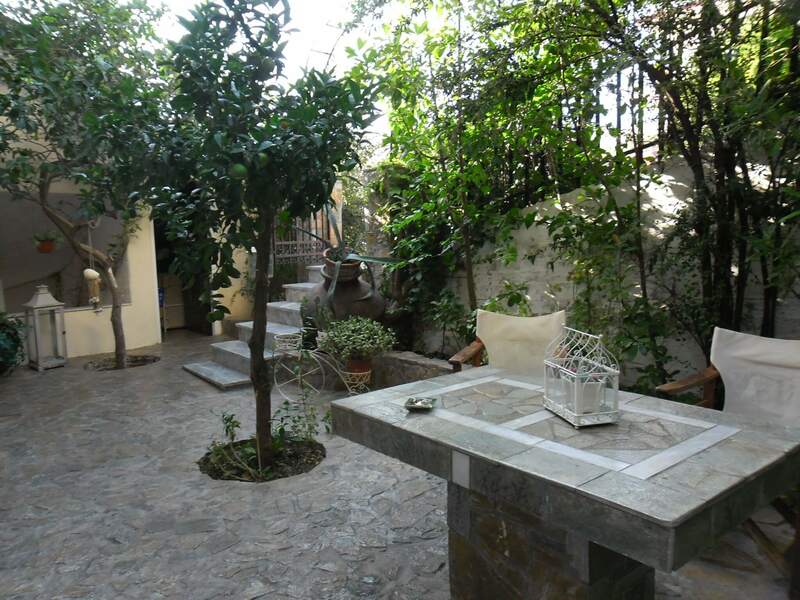 A traditional guesthouse built with love for the tradition of Lesvos island and made to accommodate people from all over the world in its picturesque stone yard. 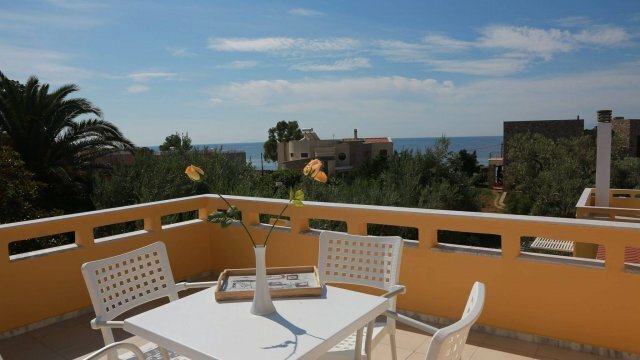 Within a short walking distance of the beach and the restaurants and taverns of the area, Litsa Apartments provides you with direct and quick access to the entire area and all points of interest. 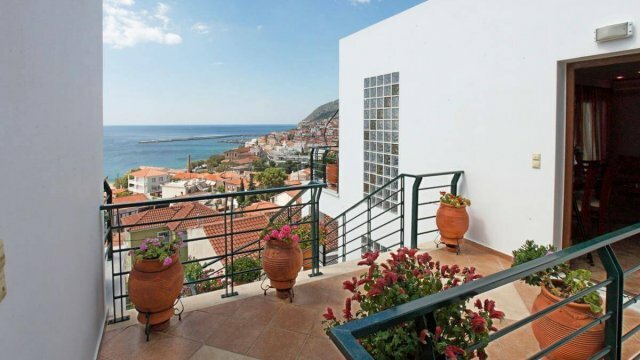 From the rooms, you have the chance to have a view of the beautiful and quiet garden or the Aegean Sea from above. The rooms are traditionally made of stone and provide comfort and convenience to the visitor as they are spacious and fully equipped with everything you need for a comfortable holiday time. 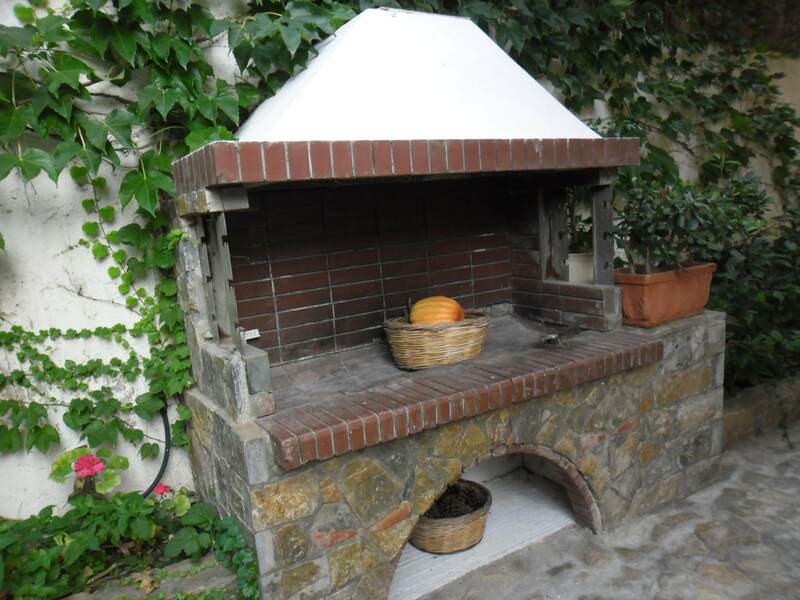 In the area, there is the possibility of preparing meals and breakfast and each room has a small kitchen and a fridge for extra convenience. With all the necessary small electrical appliances, your apartments and studios cover every need even if it is for a long-term holiday. The popular beach of Agios Isidoros is only a few meters away and is an ideal beach for families with small children as well as for adults who simply want to relax by the sea, enjoying the wave and music from the beach bars nearby. With loungers and umbrellas and many options for a refreshing drink or food by the sea, Agios Isidoros is a place of attraction for all ages each year, since it provides everything that a visitor may need during his stay in this seaside village. 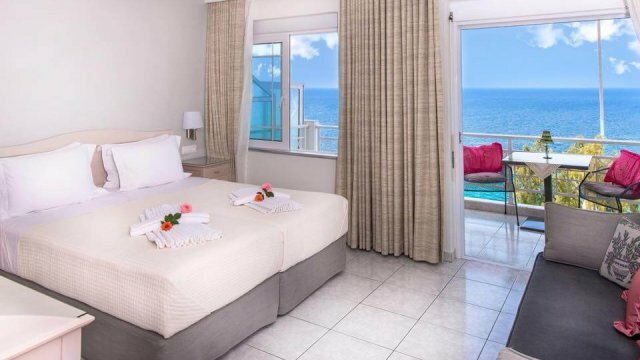 Whatever your expectations for peaceful and relaxing holidays in a quiet and clean environment are, Litsa Apartments will fulfill them by providing you unforgettable, family moments and unique holiday memories. Meet the island and the wider area of Plomari and live new experiences like nowhere else before!